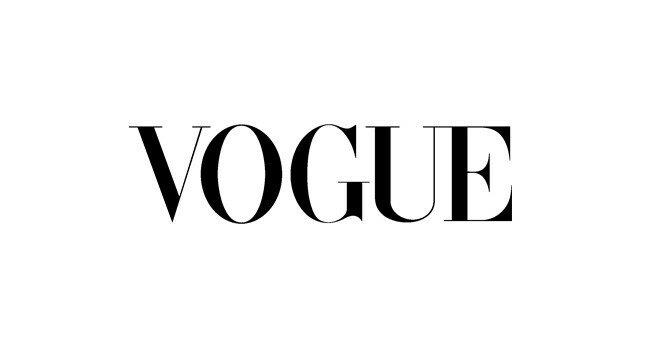 British Vogue has promoted Sarah Harris from Fashion Features Director to Deputy Editor with immediate effect following her return from maternity leave. She will continue to oversee the fashion features department and work closely with Editor-in-Chief Edward Enninful. In addition, Julia Sarr-Jamois has been appointed Fashion Editor-at-Large. Julia is currently Senior Fashion Editor at i-D. Gianluca Longo will also be joining the team as Contributing Style Editor.